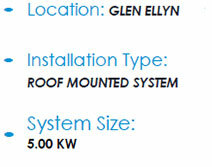 WCP Solar was contracted to design and construct a residential roof mounted solar system located in Glen Ellyn, Illinois. 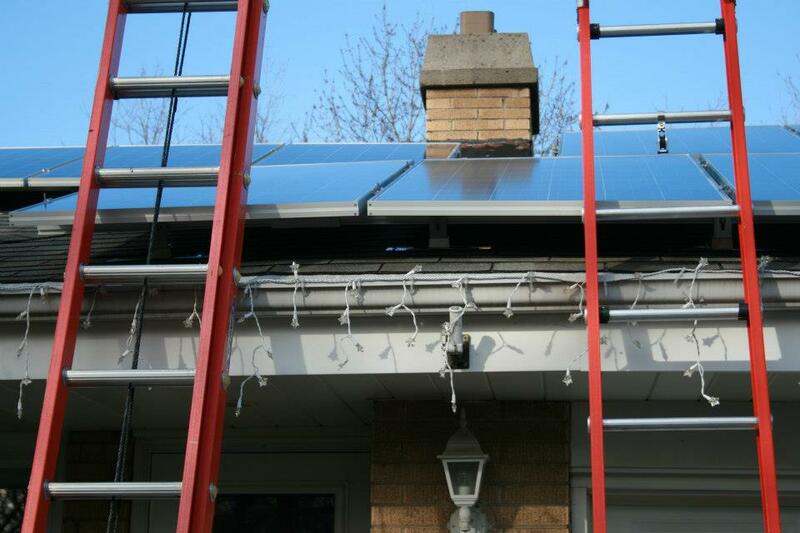 This grid connected system ties directly into the Commonwealth Edison Utility’s (ComEd) power grid and generates enough electricity to provide power to more than 68% of the home electrical needs. The project was sized at 5.00-kWp1, using 20 Canadian Solar photovoltaic panels rated at 245-W mounted on a 10 degree slope on tilted roof. The system also employs 1 Solectra PVI5000- Kw AC rated string inverter to convert the DC energy produced by the solar System into AC energy. 1 Estimated production of over 134 Tons of CO2 - Equivalent to Planting over 3530 trees or driving reduced by 303,000 auto miles, or 15,465 gallons of gasoline.